NKUT is an initiative of Best Friends Animal Society. When you donate to the Best Friends NKUT initiative, you’re helping to save the lives of countless homeless pets by supporting programs that help reduce the number of animals entering shelters and increase the number who find homes. 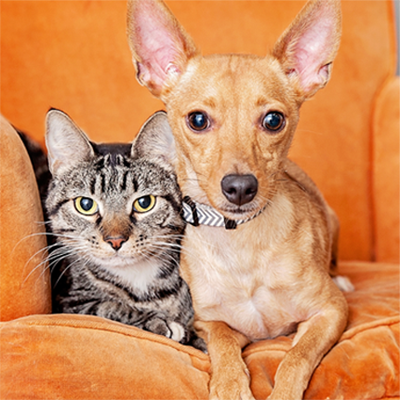 This includes funding NKUT Coalition rescue subsidies, spay/neuter and other grants and advertising, the Best Friends Pet Adoption Center, the kitten nursery, and other programs and activities designed to make Utah a no-kill state. Yes, I want to stay in touch with the animals through email updates.